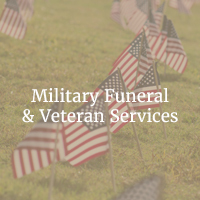 Rivera Family Funeral Home is a full service provider with facilities in Santa Fe, Espanola and Taos, New Mexico. We also serve the community of Los Alamos. We are proud to have some of the most unique and beautiful chapels in New Mexico. 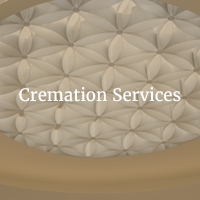 We own and operate Rio Grande Crematory located in Espanola and Santa Fe Memorial Gardens in Santa Fe. Our chapels are equipped with state of the art audio visual systems and some of our facilities have a space for receptions. All of our offices have monument and memorial displays and we provide art design services at no additional cost. 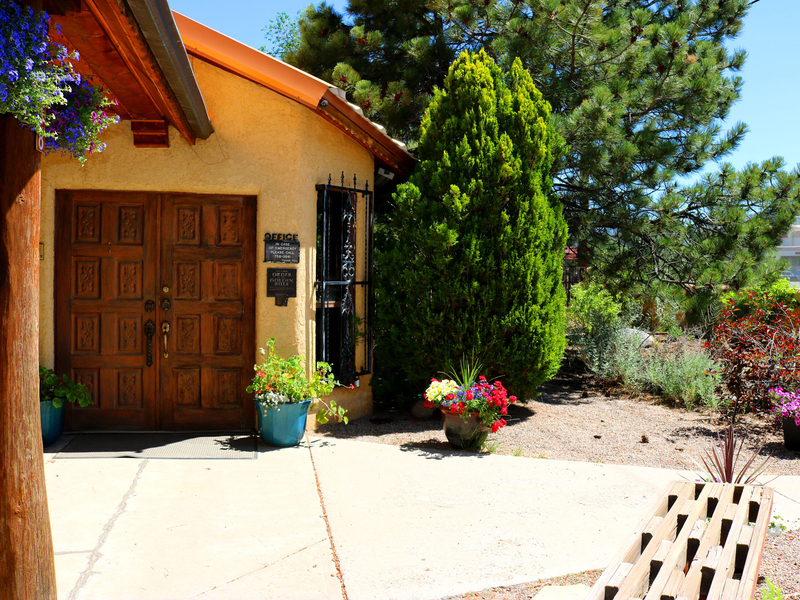 The large Taos chapel has been described as having a warm and relaxed authentic northern New Mexico ambiance with an expansive and beautiful lobby filled with stunning artwork. The chapel is perfect for any type of religious service and also for non denominational services, ceremonies and gatherings. Although the chapel can seat over 250 guests, it can also be divided into a smaller space for more intimate gatherings. The lobby is a convenient place to gather with family and friends after services with light refreshments if desired. 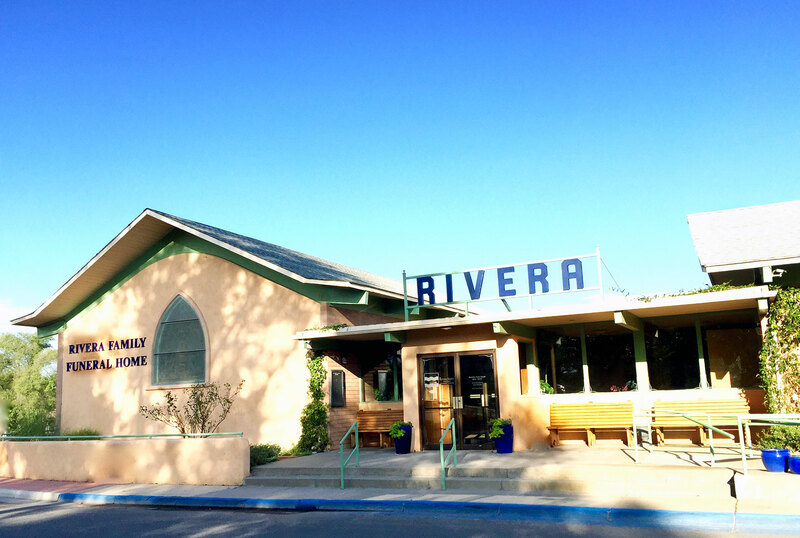 Our Espanola facility is located on the banks of the Rio Grande River. Our two light filled chapels include antique stained glass windows dating back to the 1920’s that were previously in Our Lady of Guadalupe Catholic Church in Pojoaque. Both chapels create a quiet and elegant setting for all denominations and beliefs. 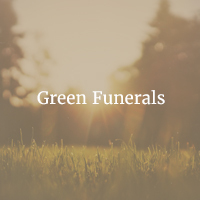 Cremation services are also available at this location for your convenience.We are proud to be serving Espanola families since 1948 in this same location formerly known as Block-Salazar Mortuary. The Rivera Family Funeral Home and Memorial Garden is the city’s only family owned & managed funeral home, cemetery and crematory. The Memorial Gardens Cemetery is a special place in our community. Since 1954 it has been a non-denominational cemetery open to everyone in the community. Renovations began in 2006 and we are proud to have launched our brand new chapel in 2015. 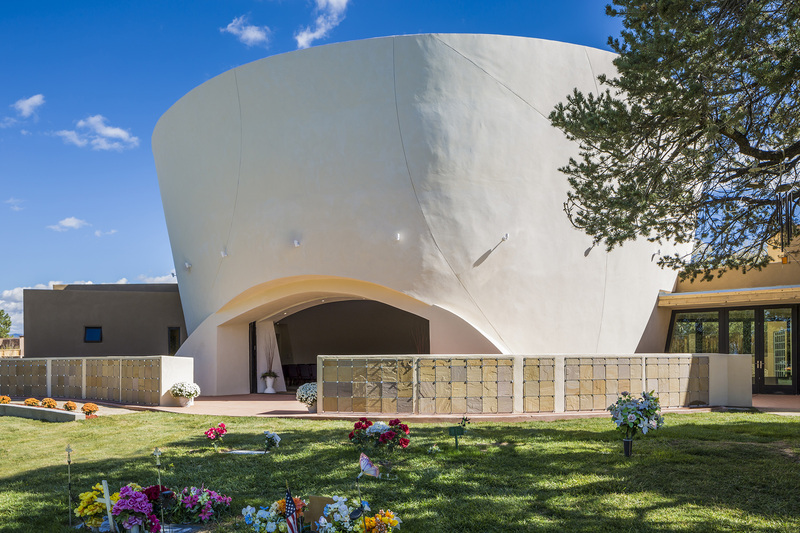 The Chapel of Light is a unique sacred space and venue for life celebrations, gatherings, memorial and funeral services that embodies both the unique architectural and spiritual cultural diversity of Santa Fe. 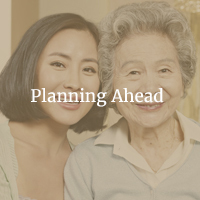 For the first time in Santa Fe, families will be able to do everything in one place including services, ceremonies, receptions, burial, inurnment or the scattering of ashes in our cremation gardens.